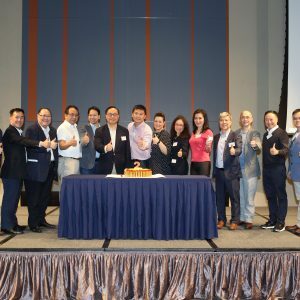 The organizers of the ‘1st Digital Sports Day’ include CityU Apps Lab and Hong Kong Cyberport Management Company, together with Xbox, HKT Education, Grwth Limited, Big Dipper Studio Limited, PolyU School of Nursing, and teachers from primary and secondary schools. 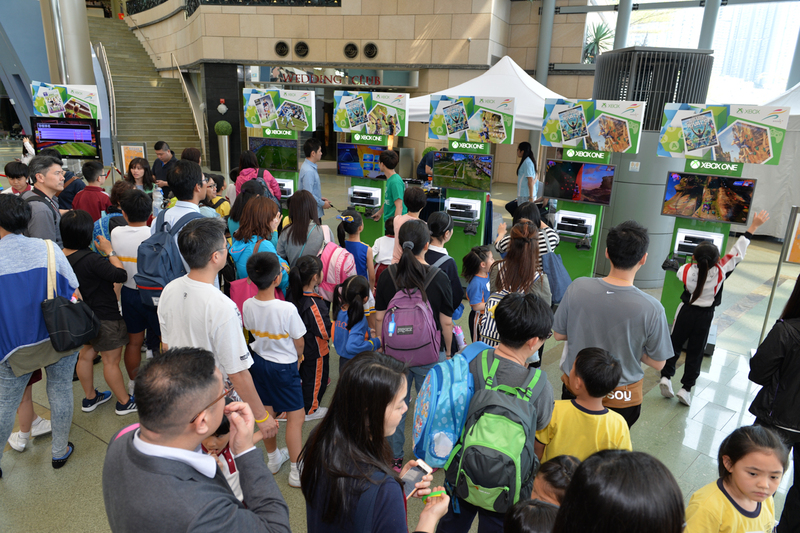 The organizers of the first ‘Digital Sports Day’ in HK, promoted using digital games to relax and learn, hence bringing a positive educational impact. The event included a few somatosensory digital sports games, such as soccer, racing, rock- climbing etc. 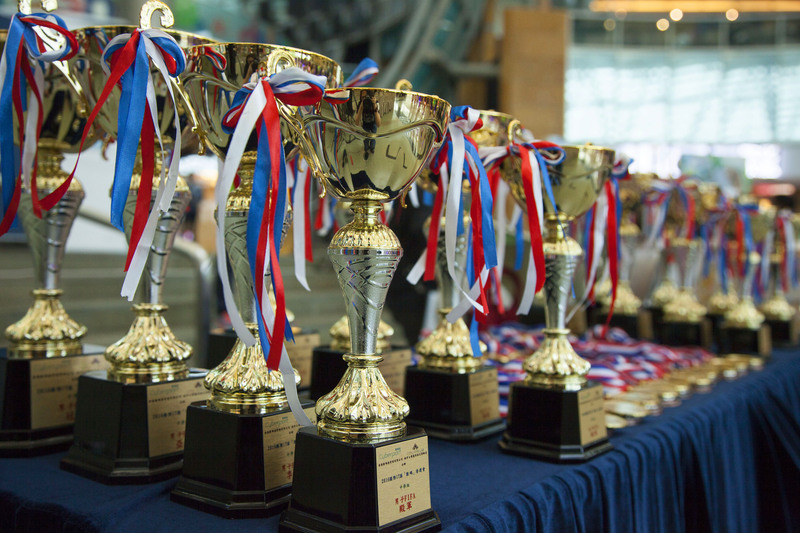 The games were similar to real sports competitions, allowing participating secondary and primary students to compete on their response speed and physical capabilities. The tournaments also included parent-child games and exhibition areas, enhancing not only knowledge but also parent-child interaction and communication. Who says playing video games are bad for health? 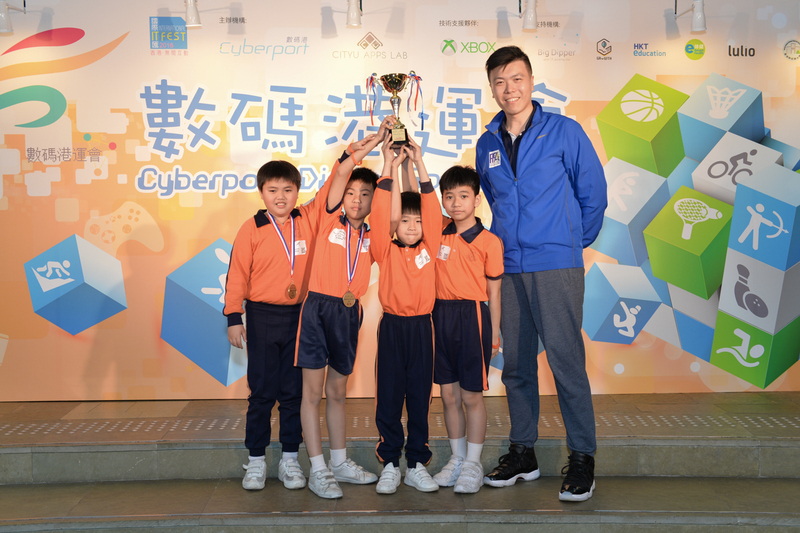 On April 11, over 500 primary and secondary school students, together with their parents, competed in various e-sports tournaments at the 1st Digital Sports Day at Cyberport! Come support them as they participate in running, rock climbing, long jump, discus throw, hurdles and the FIFA game. 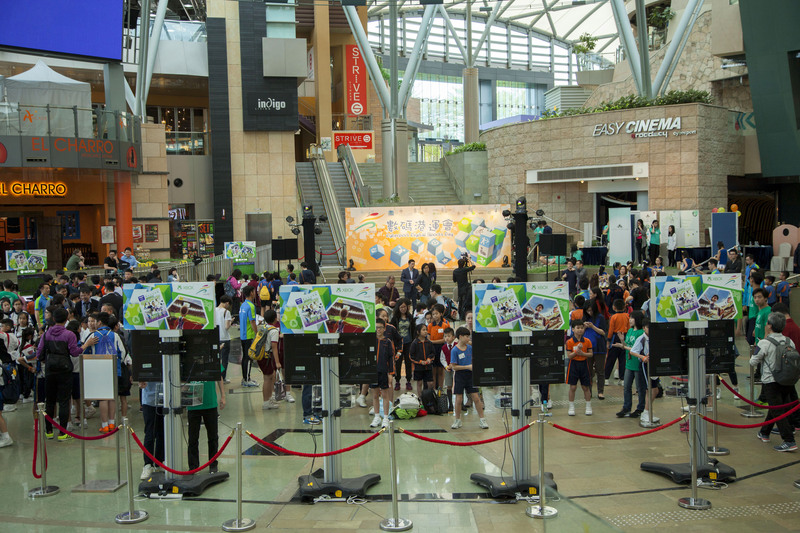 Hong Kong, 20 April 2016 – The 1 st Cyberport Digital Sports Day was successfully completed on the first day (11 April) of “International IT Fest 2016” at The Arcade, Cyberport. 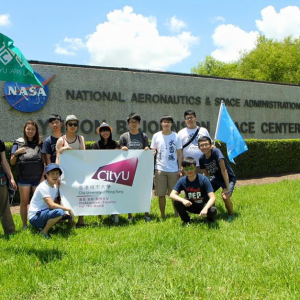 Hong Kong Cyberport Management Company and CityU Apps Lab partnered to organize the event, with Xbox providing technical support, and 6 other organizations also supported in setting up their exhibition booths. The event attracted over 220 participants from 13 secondary and primary schools, who competed on their response speed and physical capabilities. Activities started at 2pm, and ended after over 100 cups and medals were presented at 5pm. During the opening ceremony, ASP x Cyberport Code Award scheme was announced, in order to encourage and keep a record of students and schools who actively participated in coding activities. The Sports Day was divided into primary school group, secondary school group and parent-child group competitions. The primary school group separates boys and girls for sports competitions, and each school can choose P.4-6 students to join. There were 5 events for them, including rock-climbing, racing, long jump, hurdle race and discuss. 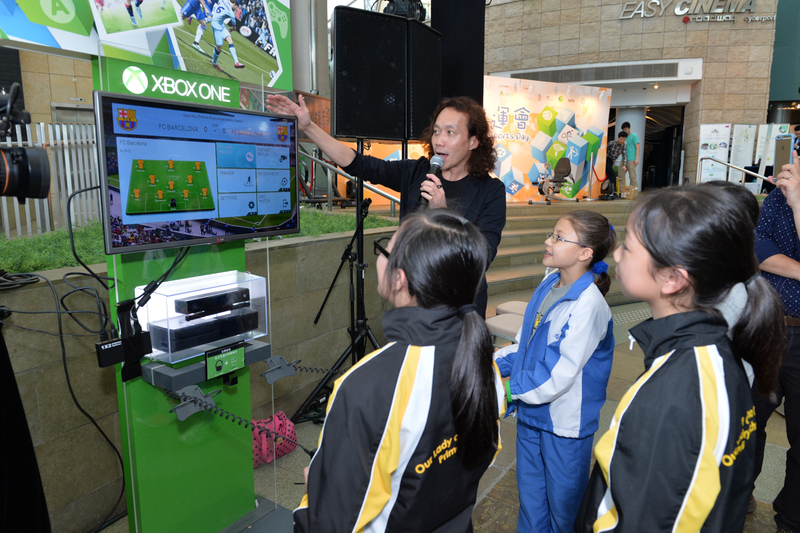 For the secondary school group, they were divided into boys and girls and competed in Xbox One FIFA 16 (2 VS 2). 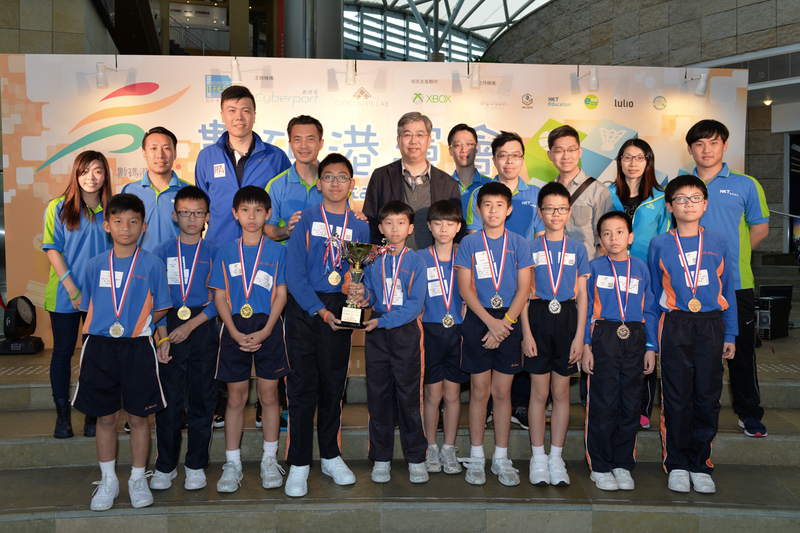 Three teams of representatives were sent by each participating school. 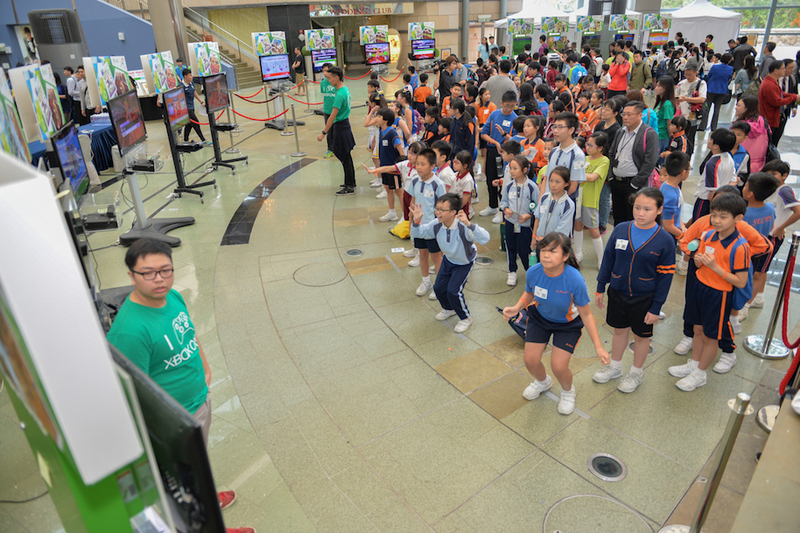 Numerous guests participated in the 1 st ‘Cyberport Digital Sports Day’. Aside from the technological and the educational sector, there were also representatives from the sports sector. During the opening ceremony, Mr. Mark O Clift (Chief Operating Officer of Hong Kong Cyberport Management Company Limited) and Dr. Ray Cheung from CityU Apps lab gave speeches and held the launching ceremony under the witness of Ms Chow from Xbox and teachers. 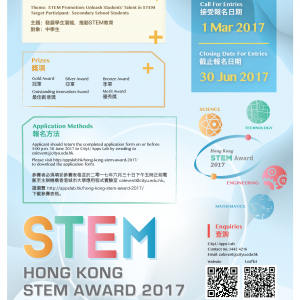 The ASP x Cyberport Code Award Scheme was then introduced by Mr Leung from Cyberport, to let students record their progress in the activity and have approval from Cyberport. As for the closing ceremony, gifts were distributed by Mr. Wong Wing-sum (Executive Director of Physical Fitness Association of Hong Kong, China). 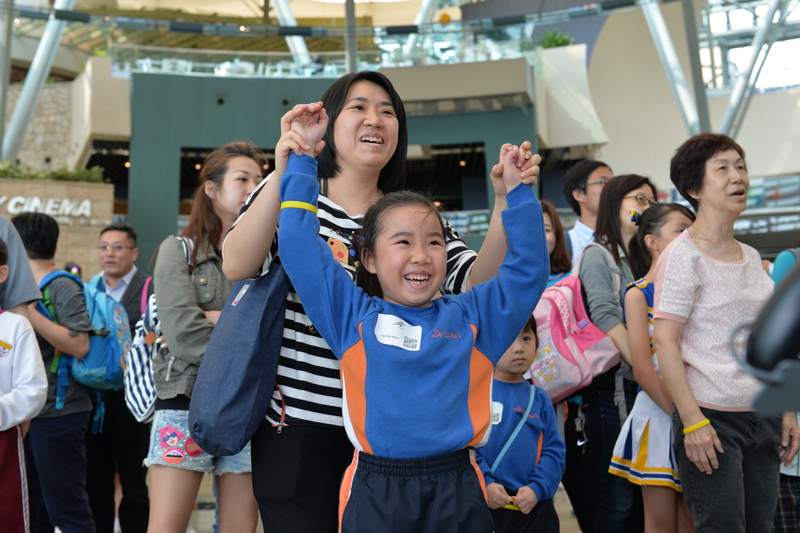 Many other athletes came to support, along with the cheering team from Tung Chung Catholic School (Primary School), Lok Sin Tong Yu Kan Hing Secondary School and CityU Apps Lab student helpers, and also medical aid from Hong Kong School Nurses Association. Most importantly, thanks to teachers from St. Edward’s Catholic Primary School and Our Lady Of China Catholic Primary School who organised the competitions together, ensuring the smooth flow of the event.